Ecclesiastical Insurance are proud to be supporting the new Churches Tourism and Visitors Association (CVTA) website. Ecclesiastical was established to protect churches and church buildings from fire in 1887 and they are still doing this today by insuring nearly all of the Anglican churches in the UK. They have in depth church insurance expertise in managing the risks associated with protecting this most important part of our nation’s heritage and more information is available on their web site including their new Church Insurance Made Simple guides covering topics such as property, events and community outreach. Ecclesiastical are keen to support the CVTA in their mission to encourage more tourists and visitors to go to churches. 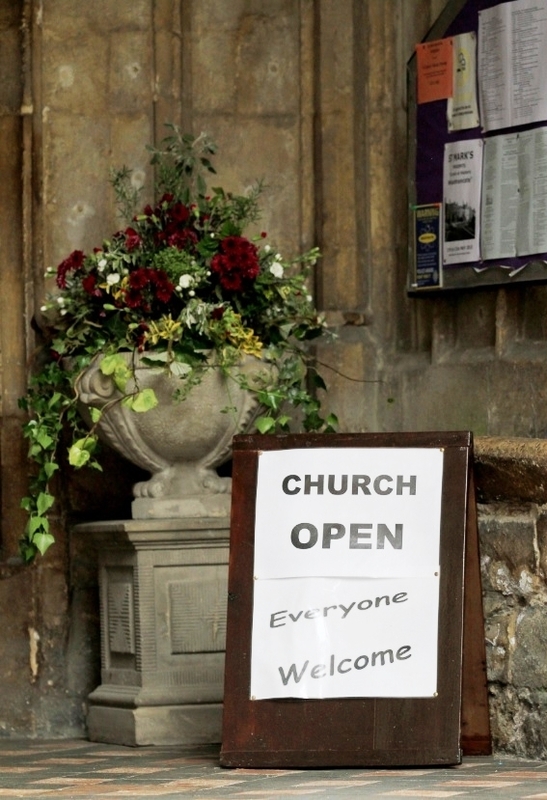 Insurance need not prevent a church being open provided the right precautions are taken and Ecclesiastical would urge churches to read their guidance to help them be open so they can welcome visitors and tourists.